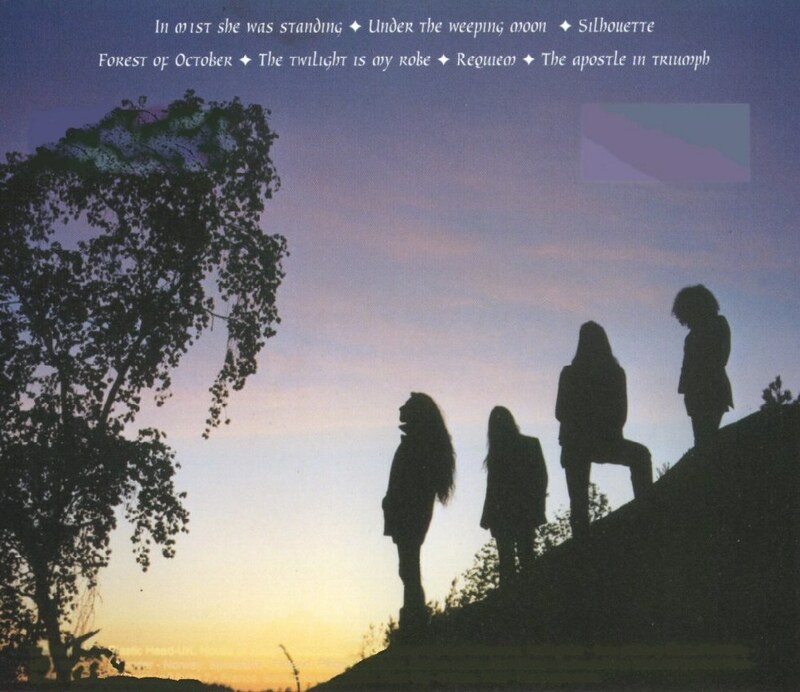 Anders Nordin – drums, percussion, piano on "Silhouette"
Orchid is the debut album by Swedish heavy metal band Opeth, released on May 1, 1995, in Europe by Candlelight Records, and on June 24, 1997, in the United States by Century Black. Its total length is 65:31. This album combines all sorts of musical elements from genres such as progressive rock, black metal, death metal, acoustic folk, classical, and jazz. This album is certainly a huge listening journey that is very unique and demands many listens. 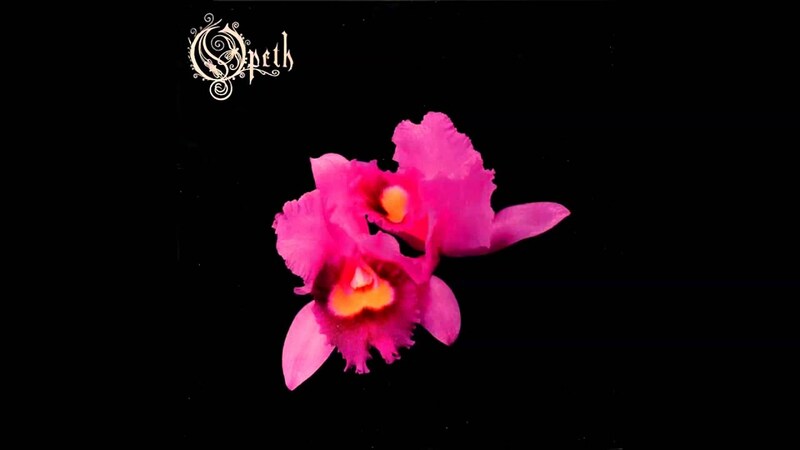 Opeth may have not been as refined as later albums from the band, but there is no doubt that Opeth's debut is one of the strongest debut albums of all time. The strengths of this album include the complex song writing, the instrumental diversity, the haunting vocals, and the musical journey that this album takes the listener on. The only weaknesses are the production value and some of the lyrics. 1. "The Twilight Is My Robe"
3. "In Mist She Was Standing"
Orchid is a great album with eerie sounding dual guitars, acoustic guitars, and haunting vocals. The dark atmosphere combined with the excellent musicianship makes this album one of the most memorable extreme progressive debut albums of all time. I love that this is an album with long and complex songs which build off of each other. Every minute is part of a dark journey that Opeth takes the listener on. This album was revolutionary to the entire death metal genre.